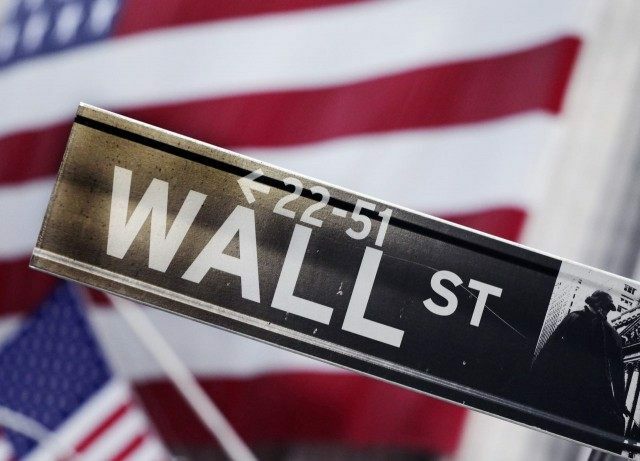 A huge stock market rally kicked off when the U.S. Treasury was forced to pay out a net $32 billion last week after the Republican Congress failed to raise the legal debt ceiling on the U.S. government’s $18.113 trillion Ponzi debt scheme. As of October 21, 2015, the Treasury has used extraordinary measures to raid all but the last $32 billion of the $369 billion in available government trust funds including: (1) suspending sales of State and Local Government Series Treasury securities; (2) redeeming existing and suspending new investments for the Civil Service Retirement and Disability Fund, and the Postal Service Retirees Health Benefit Fund; (3) suspending reinvestment of the Government Securities Investment Fund; and (4) suspending reinvestment of the Exchange Stabilization Fund. The Congressional Budget Office projects that if the debt limit remains unchanged, the Treasury will exhaust all extraordinary measures and cash balances by around November 2, and the United States of America will then default on its obligations. According to publisher Lee Adler of the Wall Street Examiner blog, the U.S. Treasury shocked the bond markets on October 22 by announcing that it was canceling the 2-year Treasury note auction that has been held at the end of each month for decades. The action resulted in the holders of $32 billion in Treasury notes being unable to roll their bond proceeds into a new government debt issue. Stuck with the extra cash, the money poured into Wall Street, causing a “melt-up” of the stock market by 3.8 percent on Thursday and Friday. The rally pushed markets up to a positive gain for the year. But with the stock markets rallying and the U.S. dollar getting stronger, there seems little pressure for Republicans to cave to the Obama administration’s demands.